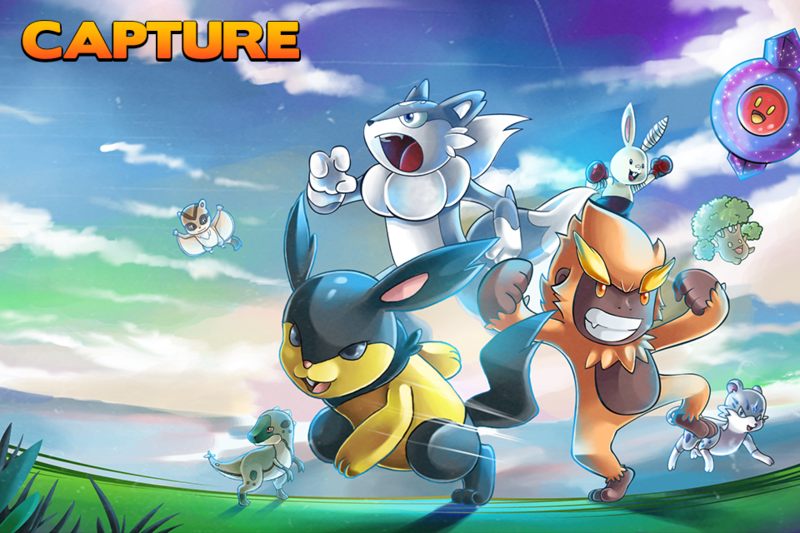 Form your team and battle for victory! 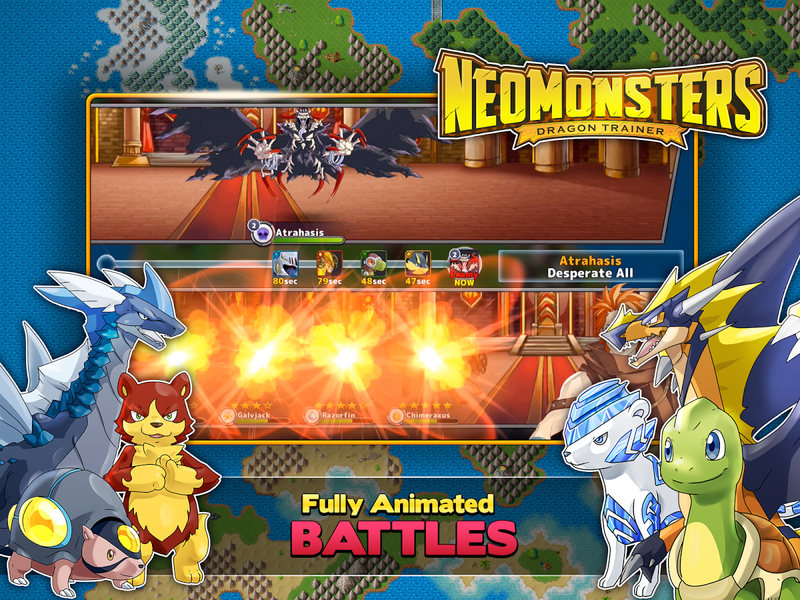 Capture, train, and evolve to become the champion in one of the biggest monster battling RPGs!Neo Monsters is an addictive strategy RPG that features epic 4v4 battles between two teams of up to 16 monsters. 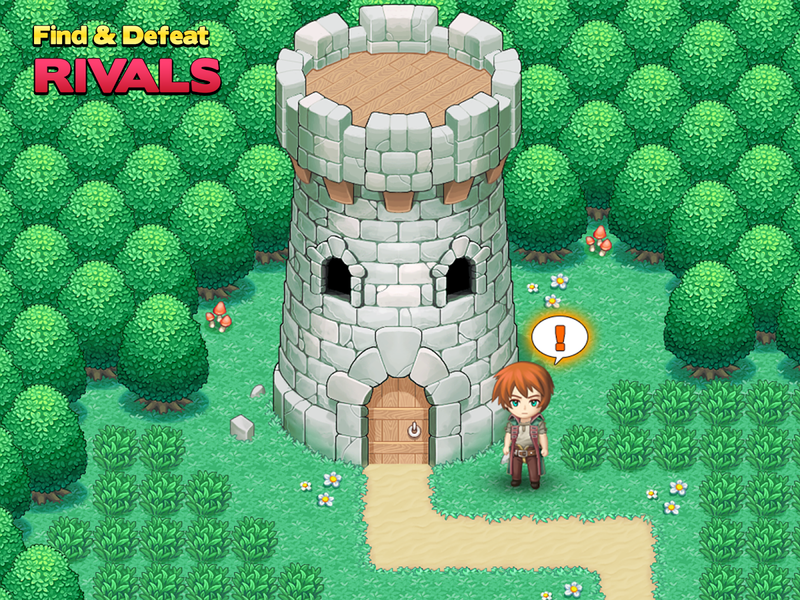 The unique turn-based battle system allows you to come... see more Form your team and battle for victory! 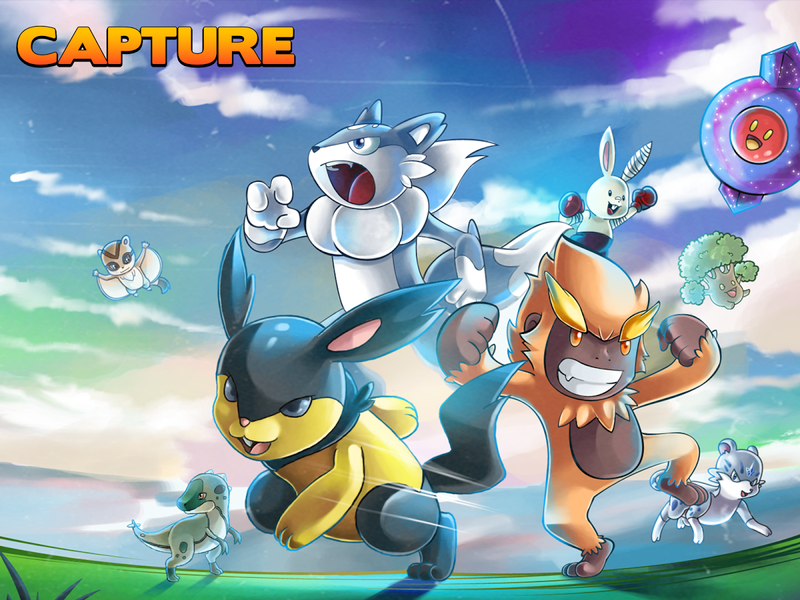 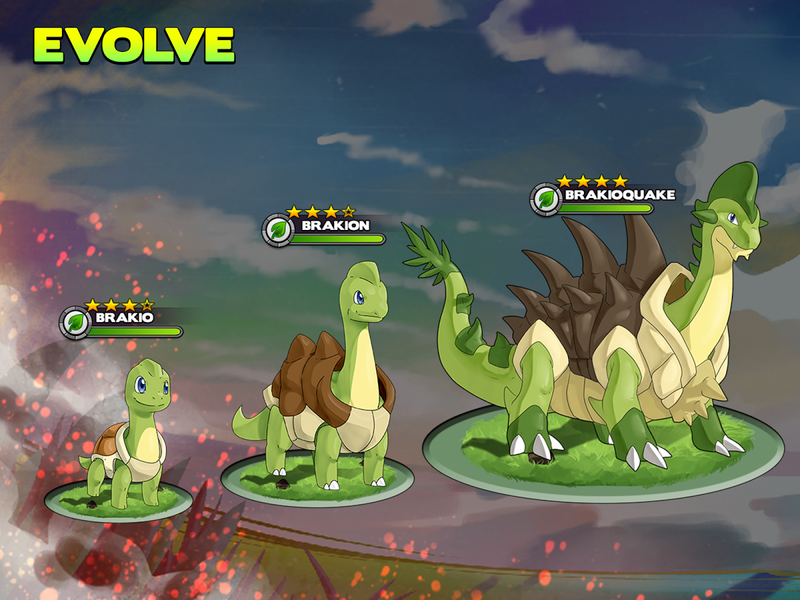 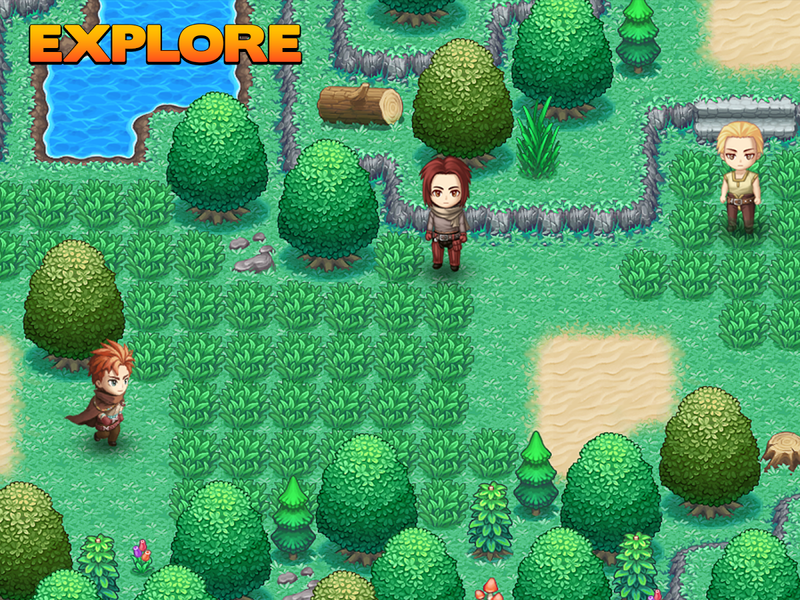 Capture, train, and evolve to become the champion in one of the biggest monster battling RPGs!